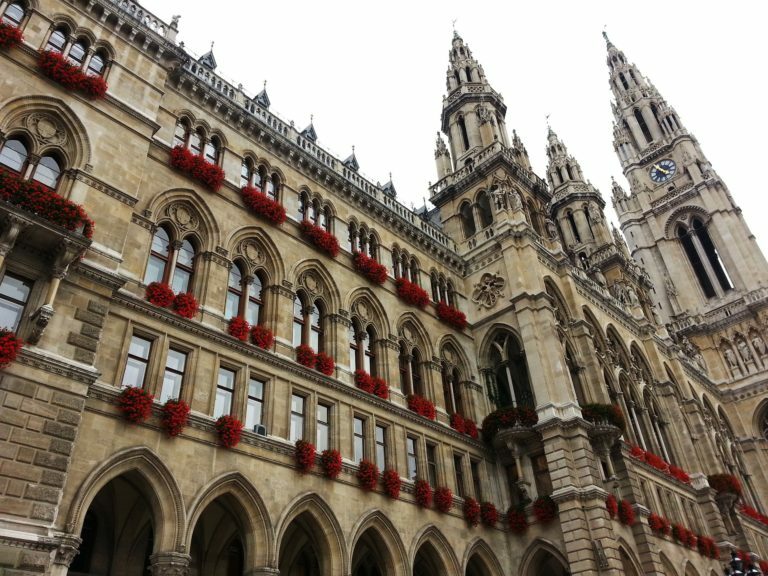 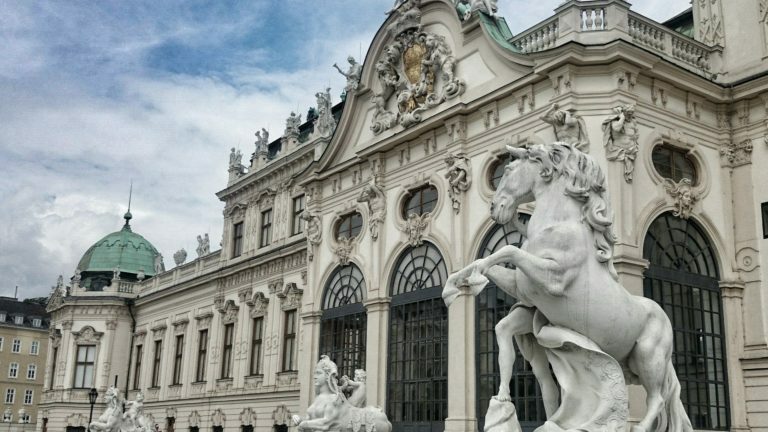 Discover Vienna, the City of Music and the onetime capital of the Austro-Hungarian Empire! 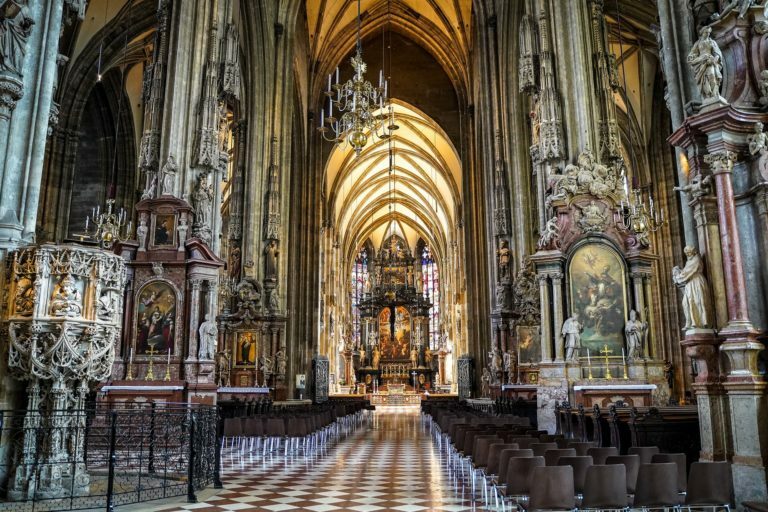 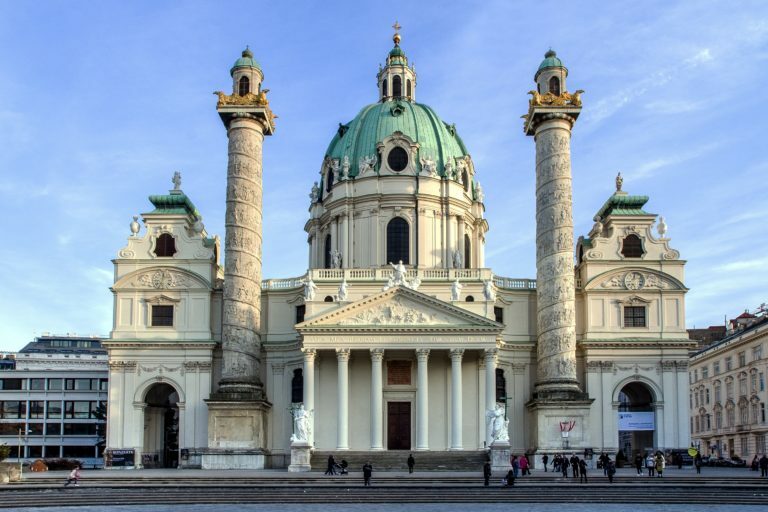 The city break program includes all the famous sights of the Austrian capital from the imperial palace (Hofburg), the Parliament the State Opera House, through the Kohlmarkt and last but least the St. Stephen Cathedral. 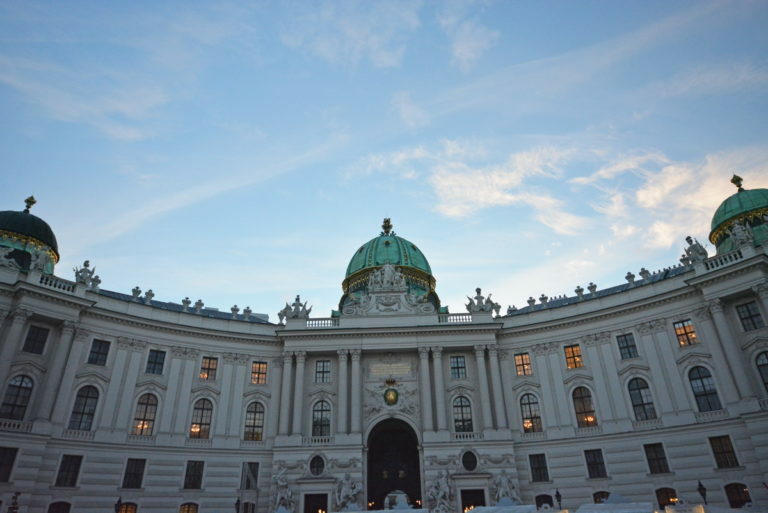 The package also includes an excursion to Melk and Krems, with Danube cruise and the visit of the Baroque Abbey.